End Pigeon Hunting to Protect the Little Dodo! When Samoans mention the manumea, their voices hush in awe. They've called the bird "the princess of the forest," says biologist Rebecca Stirnemann to Mongabay. 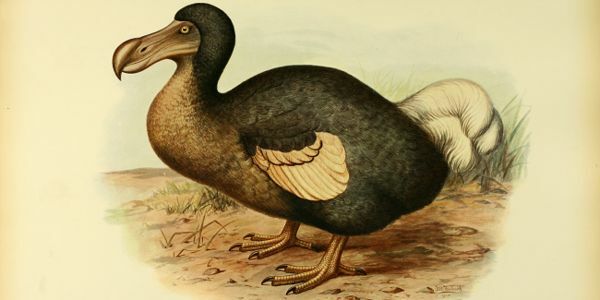 But the Pacific Islands nation's national bird is nearly extinction. Fewer than 250 exist. About 1 in 3 hunter in one area have inadvertently killed them. Samoans eating pigeons—often the island's richest—help drive the little dodo's demise. As Stirnemann tells The Guardian, "People often think that forest meat is consumed by poor people who have to hunt in the forest to survive. But across the world patterns…are emerging that rich people are driving wildlife trade. They are often unaware of the impacts they are having since they often do not enter the forest."